Being an introvert in the fast-paced world of business can sometimes feel overwhelming. In a culture that values outspoken attitudes and charisma, it can be hard to feel like you are at a competitive disadvantage compared to your more extroverted counterparts. The good news is, this is totally not the case. In fact, some of the most influential business leaders that the world has ever known can be classified as introverts. So what exactly makes introverts so good at being leaders, and how can you learn to nurture these qualities to drive your own success? Sure, being a good speaker is a great quality to have when it comes to leadership and is something that most introverts can easily focus on improving. That said, another important quality that is often underestimated is the ability to listen, and introverts tend to be much better listeners than their more outspoken extrovert counterparts. This means that introverted leaders and entrepreneurs tend to be better at making their employees, contacts and audience feel valued and appreciated. Being a good listener means being able to tune into what is actually being said, and not only are introverted leaders great at giving feedback that will actually make a difference, but they know how to tap into their audience in a way that more extroverted leaders can sometimes overlook. More often than not, introverts tend to be more interested in creating and less interested in being the center of attention than their more extroverted counterparts. This means that introverts can be great at thinking up new ideas and innovative solutions to solve problems. Not to mention the competitive advantage that introverts may have in coming up with new products, designs and branding. As an added bonus, introverts are far less likely to get distracted and lose focus when they zero in on their creative missions. 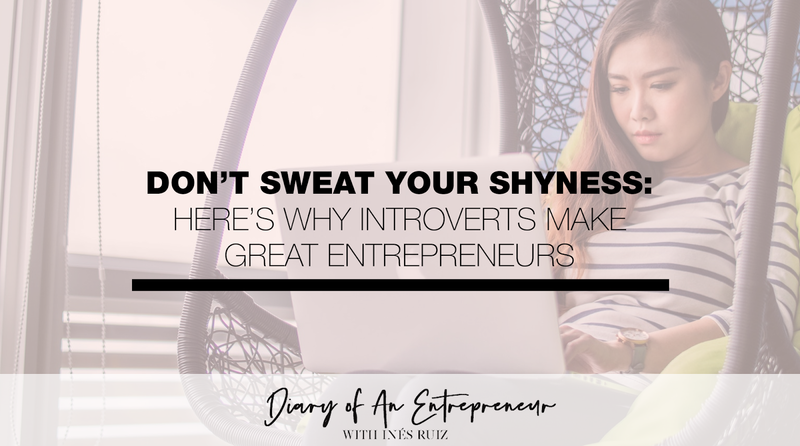 Introverts generally don’t engage in friendly small talk with people around them as much as extroverts do, and it turns out, when it comes to running a business, this can actually be a huge boon. Not only can introverts get to the heart of the issue without wasting precious time, but they will probably know how to ask the right questions to get the job done. Unlike extroverts, introverts don’t need to be surrounded by people to thrive, and this gives them plenty of extra time to carefully strategize their future. Introverts are inclined to think first and act later, and when it comes to making smart decisions, this can be a huge asset provided that you can learn to strike a balance and know how to act when it is needed. Whether you are introverted or not, if you are a female entrepreneur who is ready to challenge yourself to take your strategy to the next level, we have created a powerful online forum that is designed to help. 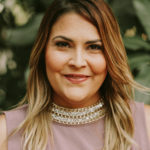 Not only have we mobilized a powerful community of female leaders to inspire you to grow and thrive, but we have also amassed a huge collection of online resources designed to help women in business to be the best they can be. Come check us out today at Diary of an Entrepreneur to find out more.